The specialized social media management services that CoSapient provides can quickly advance the scope of your company’s online presence. Our social media consultants will establish or strengthen the reputation of trust and reliability that makes your company stand out to potential customers. How Can Social Media Management Help My Business? Online reputation management with a focus on developing a positive reputation through quality customer service to present and future clients. Our creative and original written content is combined with running Facebook ads targeted precisely at your company’s desired customer base. Our social media services for small businesses include designing a Facebook page that is modern and professional in appearance, and most importantly, has a team of professionals dedicated to posting daily content and interacting with visitors to your page. Let your customers know your company is there for them by engaging in one-on-one conversations on Twitter. Our skilled writers can develop and strengthen your relationships with current and future customers by actively posting shareable content. 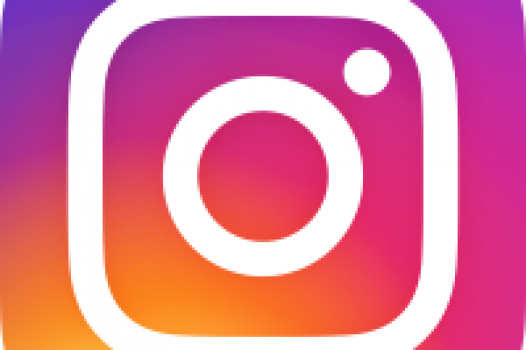 Instagram is an image-driven platform and is one of the best social media marketing tools in terms of its ability to engage other users. Our high-quality images, high-traffic hashtags, and daily posts can give your brand the kind of creative content that is crucial to staying relevant to your customers in the digital world. Our social media management services span across platforms like LinkedIn, Pinterest, Google+, and more. On any platform, however, our core concepts remain the same: we provide original content and engage with your target audience in order to draw greater levels of website traffic and online exposure to your business. The first step in creating a successful social media profile is to define your brand and how your business can most effectively engage with its intended customer base. The creation of original online content for your social media platforms can then be constructed with these objectives in mind. We want to educate, inspire, and inform users about your brand first and foremost, as well as provide relevant news such as industry updates and incorporate engaging images that display your company logo. We can help your business connect with more customers than ever before through interactive engagement on social media. In order to reach these potential new clients, our social media consultants focus on creating online content that will increase in popularity through the number of likes, comments, retweets, and shares it accumulates. Our professionals can also engage users who have a need for your services in genuine conversations aimed at underscoring why your company is the right choice. 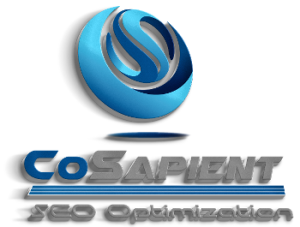 CoSapient social media professionals employ a specialized blend of organic and paid advertising approaches to increase your company’s number of followers. We can increase followers by the hundreds each month on platforms like Twitter and Instagram by posting key hashtags and following and interacting with other users, among the several other methods our consultants utilize. Our Facebook Advertising experts can also increase the number of fans on your company Facebook page through paid advertising at a cost that is 3x lower than industry standards. Not all social media platforms are created equally; each of the different platforms can connect you with a new group of users that we can turn into your future clients. Our social media advertising consultants utilize platforms such as Facebook, Twitter, and Instagram to highlight what makes your company unique and tailor their posts to achieve your brand’s specific social media goals. 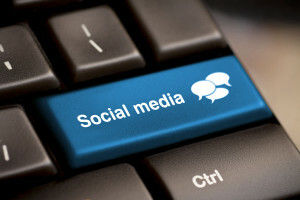 Contact us today and let the best social media management consultants in the industry put their tools to work for you. We don’t “sell” anything here, our clients have chosen us because we provide proven social media marketing results, every time.